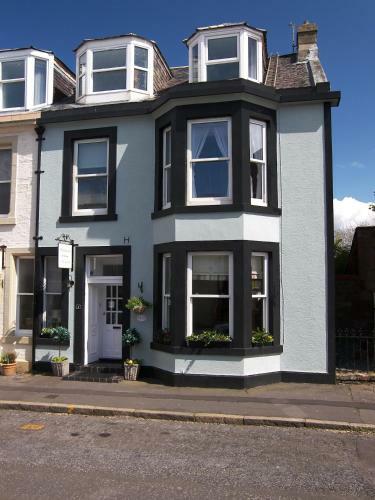 This Victorian guest house is 2 minutes' walk away from Ayr beach and promenade. Craggallan is a family-owned business in a quiet, attractive conservation area. The shopping centre and all amenities are only a 5-minute walk away.